It was one of the most anticipated weekends of the year. My son just turned 7 years old. 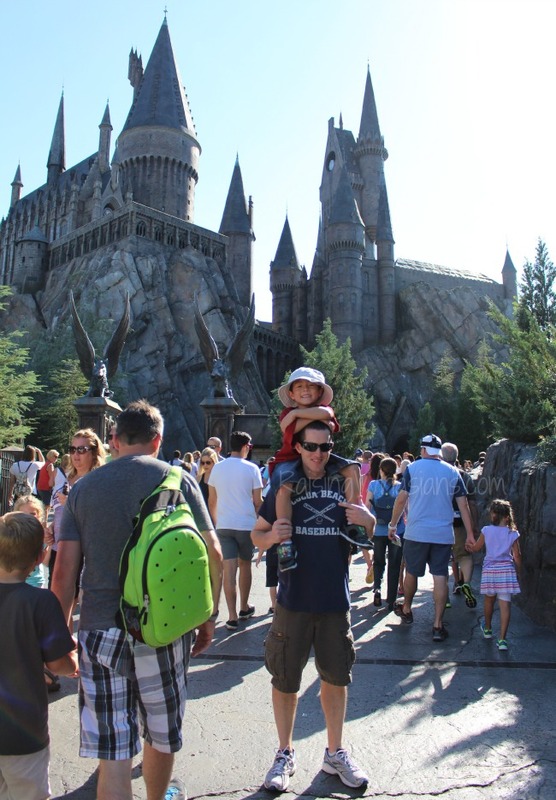 As a present from mom and dad, we were finally visiting The Wizarding World of Harry Potter….a first time ever for my boy. The excitement was almost too unbearable. 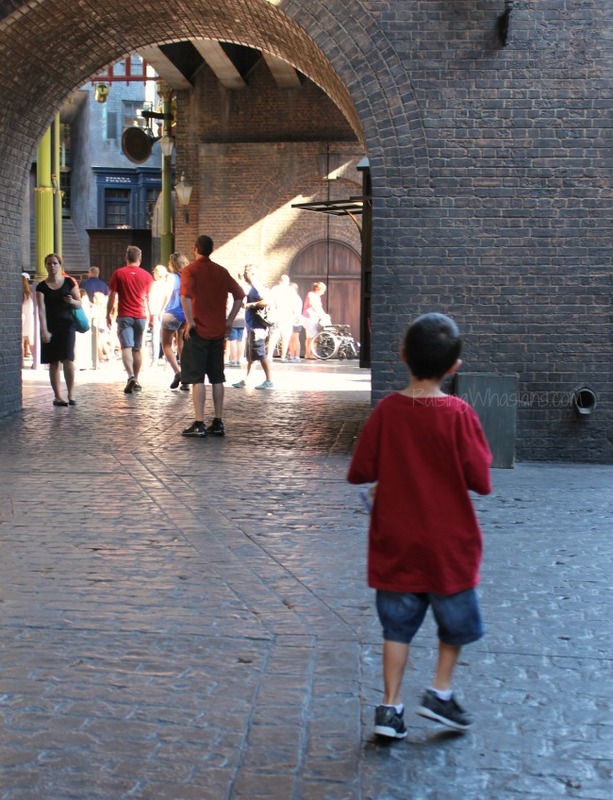 He had seen a few of the movies already (dad’s decision….and another blog post *grumble*) and was reading through the books. Very familiar with Harry Potter, this guy had been counting down for a whole 17 days (aka a lifetime). And now we were finally here. 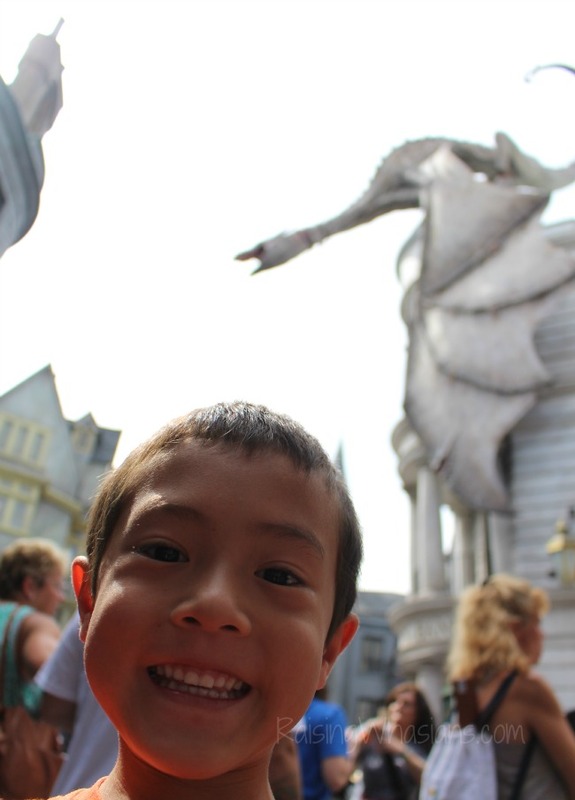 Fitting for our Family Focus Friday, I leave it to the pictures to show The Wizarding World of Harry Potter Thru a 7 Year Old and his big beautiful eyes. I love my son’s quirks. Like when he’s super excited, he goes into tour guide mode. Talking 90 words per minute, pointing and yelling out any and all things that he sees along the way, this guy was in Harry Potter overload. Map in hand for the whole day, he led us all on a magical journey. 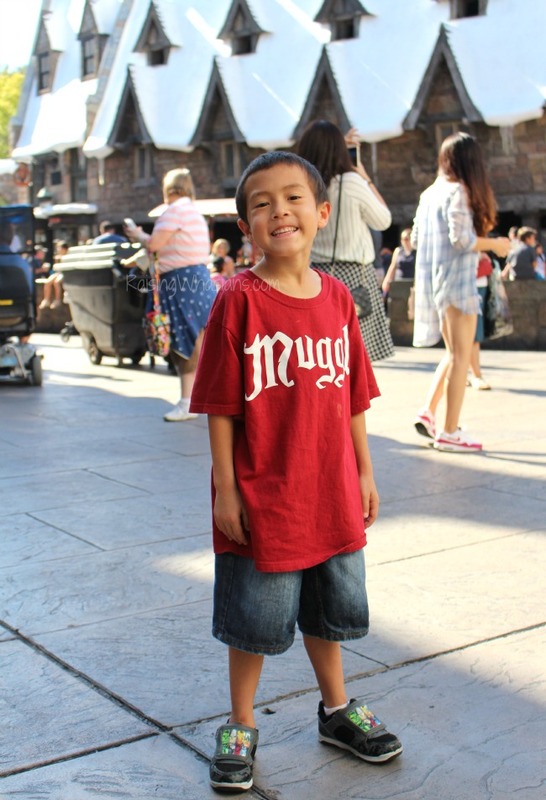 From Diagon Alley to Hogsmeade and back again, this guy explored it all and soaked it all in his Muggle brain. I think one of the biggest takeaways from this weekend was knowing my child’s limits. While inside I was screaming “Why won’t you go on any rides? !” I caught glimpses of my baby boy too. 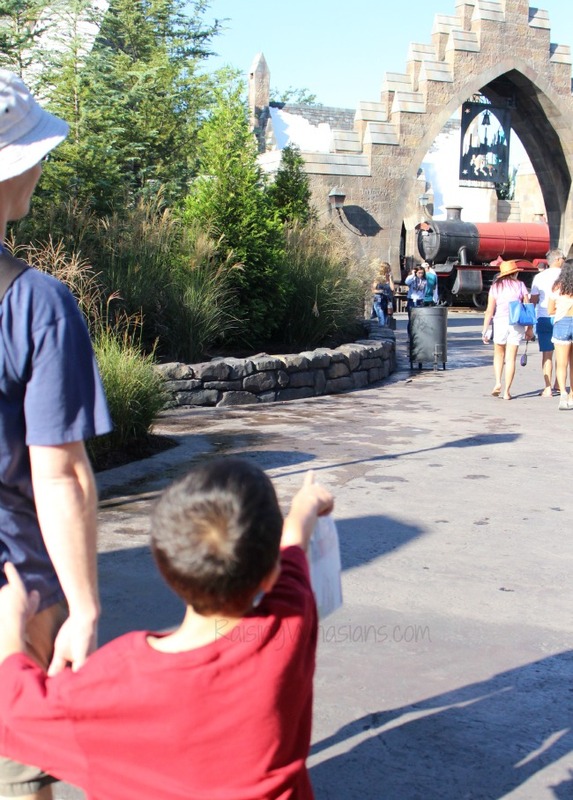 Though terrified of rides (like it took over an hour of coaxing to get him to go on Transformers for the first time), I also saw his gentle “baby” spirit where he wanted mom to hold and comfort him from the unknown. The smile across his face after riding Spiderman for the first time said it all. He conquered his fear. He was growing up. Happy 7th birthday to my son. A combination of my baby in my arms and the smart boy he’s become, I treasure these pictures more than gold. When was the last time you saw a completely different perspective through the eyes of your child? Hope you have enjoyed this Friday’s edition of Family Focus Friday, a place where I reflect on the week with my family, highlighting the good, the bad, and the ugly. From hilarious stories to beautiful moments, it’s all 100% for real mom life moments. Be sure to follow Raising Whasians via Facebook, Twitter, Google, Instagram, Pinterest and YouTube for more of my family moments, recipes, craft and travel. 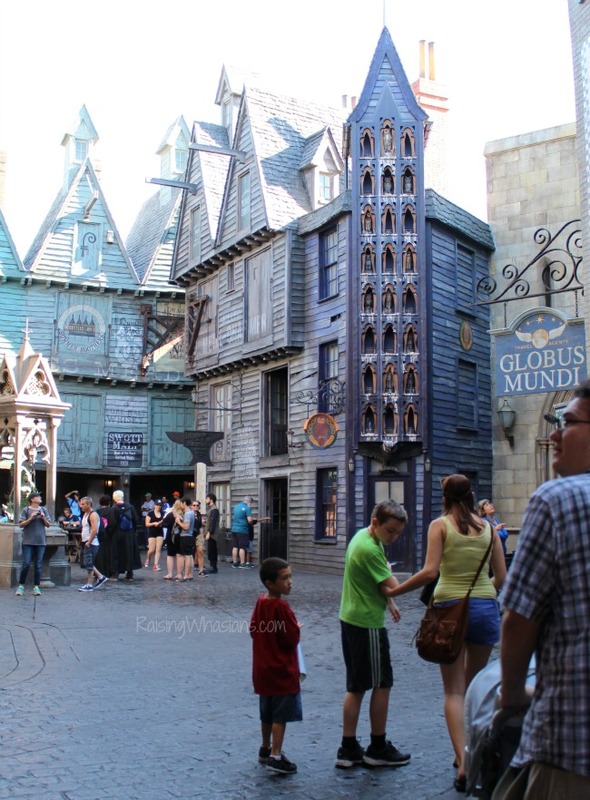 Looking for more Universal Orlando tips? That would be so awesome to see in person. I bet he had a good time. Nice! 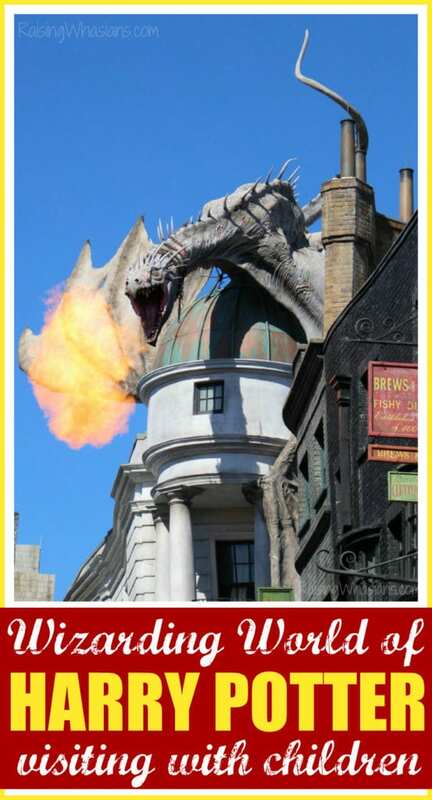 I’m planning my first trip to Harry Potter World next month, as a 22-year-old! I can’t wait, I am a big HP fan! How fun, Christianna! You’re going to have an amazing time! My kids & I would love to see this! Hope you get there one day, Deborah! What a great experience for him. He will remember this probably for the rest of his life. 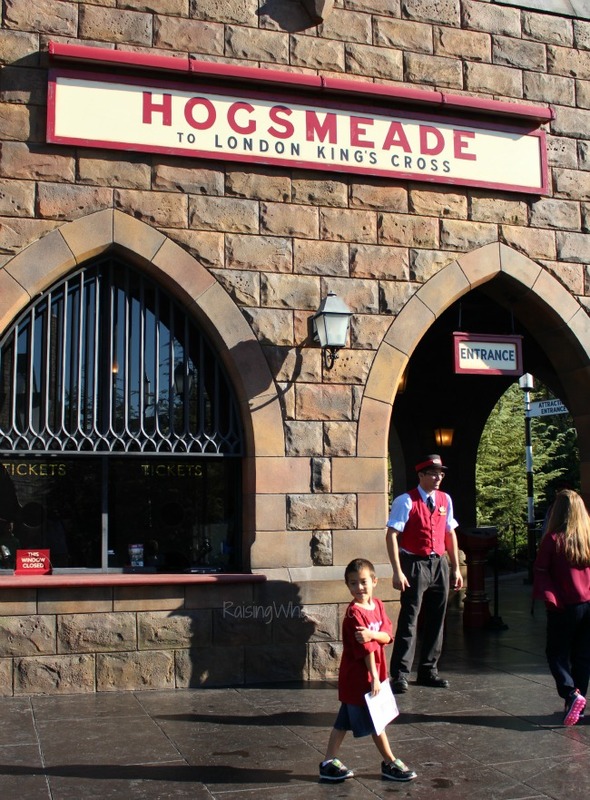 The Wizarding World of Harry Potter is magical for us adult fans too! I have been there dozens of times, and I still feel the childlike wonder of “maybe magic is real here” every time I am there. 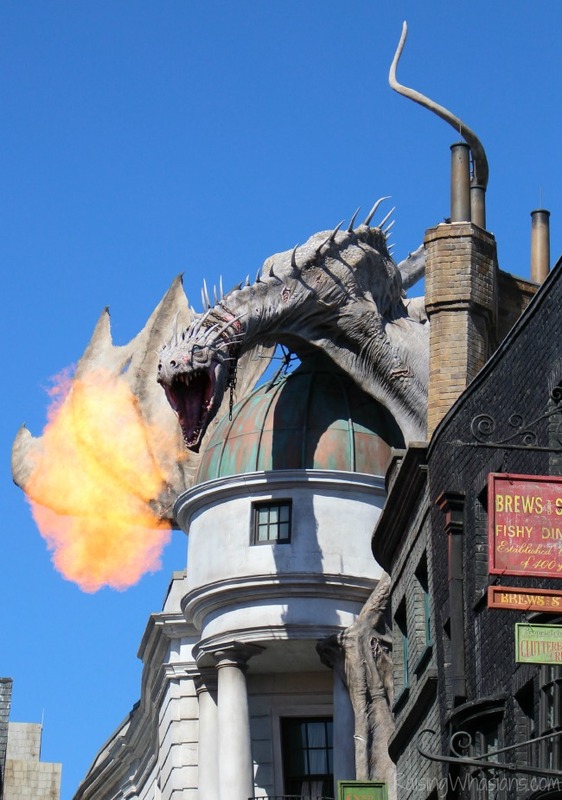 Personally I enjoy Diagon Alley more than Hogsmeade, and sometimes I will tell my husband to go ahead and go on rides so I can just wander around all day drinking butterbeer! My husband, usually a very serious person, even lets himself go there. We both bought interactive wands, and my husband loves turning on the little puppet show next to the ice cream shop in Diagon Alley. 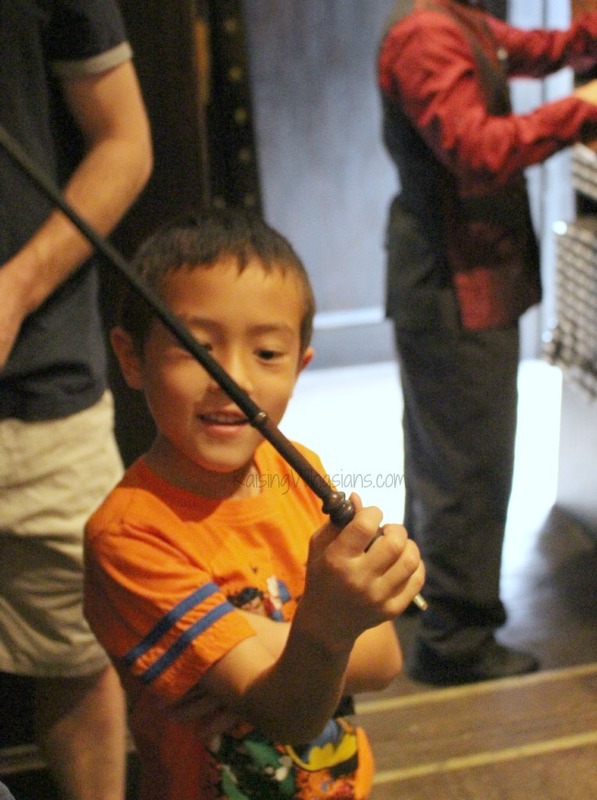 Glad your Muggle, I mean your son, had such a wonderful experience. Thanks, Stacy! 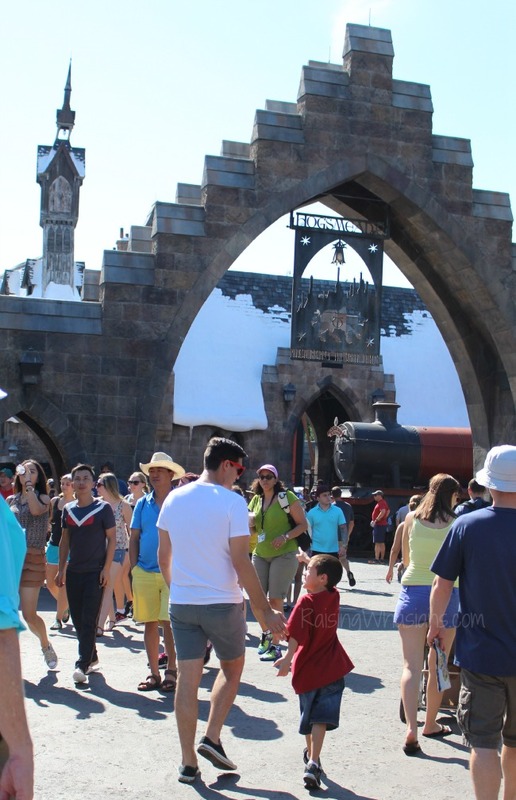 Glad you have magical fun every time you and your husband go too! I love traveling with my granddaughter and seeing everything anew through her fresh eyes!